When it comes to eating packaged foods and beverages producers are making it hard to trust them nowadays. When I learn about bad food, I can hear Martha Reeves and the Vandellas singing…”got nowhere to run, nowhere to hide.” The latest is the bad rap on meat, where it was disclosed about ‘pink slime’, which is a cheap meat filler added to over 70% of the ground beef sold at supermarkets and up to 25% of each American hamburger patty. The entire meat industry is being attacked on this one because they have being doing it for a long time behind the consumer’s back by selling a pink and frozen goo that is not meat contained in meat. Also, Harvard University’s School of Public Health published results from their 28 year study, which states that eating a lot of red meat shortens a person’s life from running a higher risk of dying from heart disease and some cancers. It is very unfortunate for many people as meat is a primary source of protein and fat. It is not the meat alone that causes the health problems, but it stems from the contemptible methods used to process meat for getting it to the grocery market that causes it to be associated with increased risk for diabetes, cardiovascular illness and other chronic diseases. The processing of meat is so that by the time we get it to our cooker, wicked bacteria, yeasts and molds will not have the chance to set in. Consequently, scientists have to include lots of ingredients in processed meat. An appetite spoiler comes with knowing that the meat when sold is in a state of rigor mortis. [Shortly following death the joints stiffen up and become locked in place.] With zero life or energy, the processing of meat attempts to retain water by adding salt, sugar or some other sweetener, and nitrite and/or nitrate (both are poisonous). There are numerous other items added to preserve meat, but I wanted to simply address processed sugar as an additive. 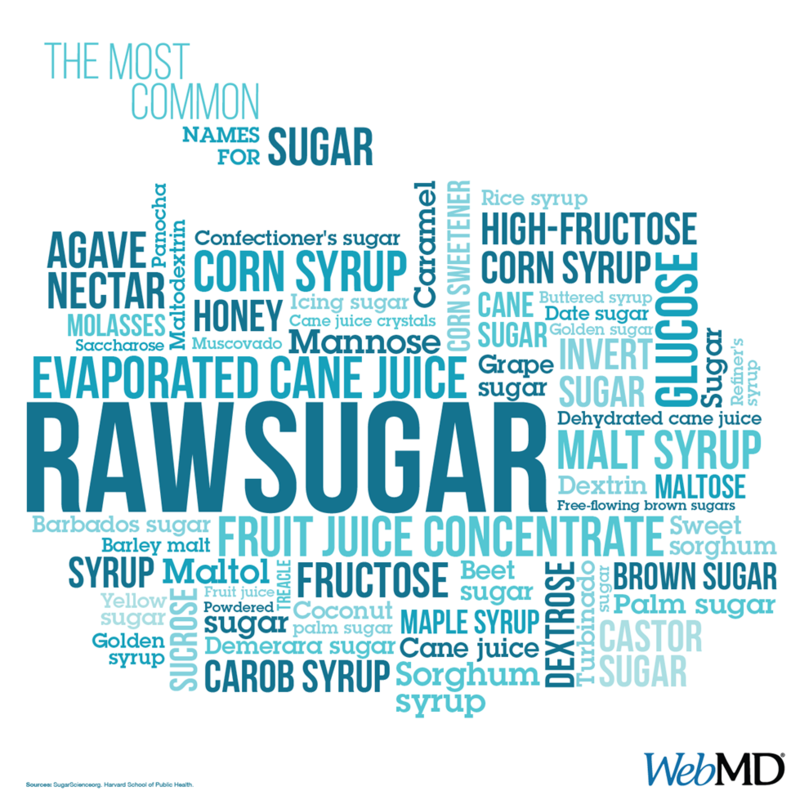 When it comes down to avoiding sugar, it is nearly nowhere to run as it works as a preservative and taste enhancer. Processed sugar is added to meat cures primarily for flavor, but it also softens the meat by counteracting the harsh hardening effects that salt causes, especially at high levels. When meat is cooked, processed sugar helps to form the browning. Like meat, heart disease, diabetes, and cancers are health challenges caused by eating processed sugar, without the meat. So, you are getting a multiplicity of dangers when you eat cured meat, as doctors say watch out for the nitrates, salt, sugar and red meat. Seemingly, the only place to run is to a plant-based regime, consuming more nuts, legumes, whole grains, vegetables and fruits.